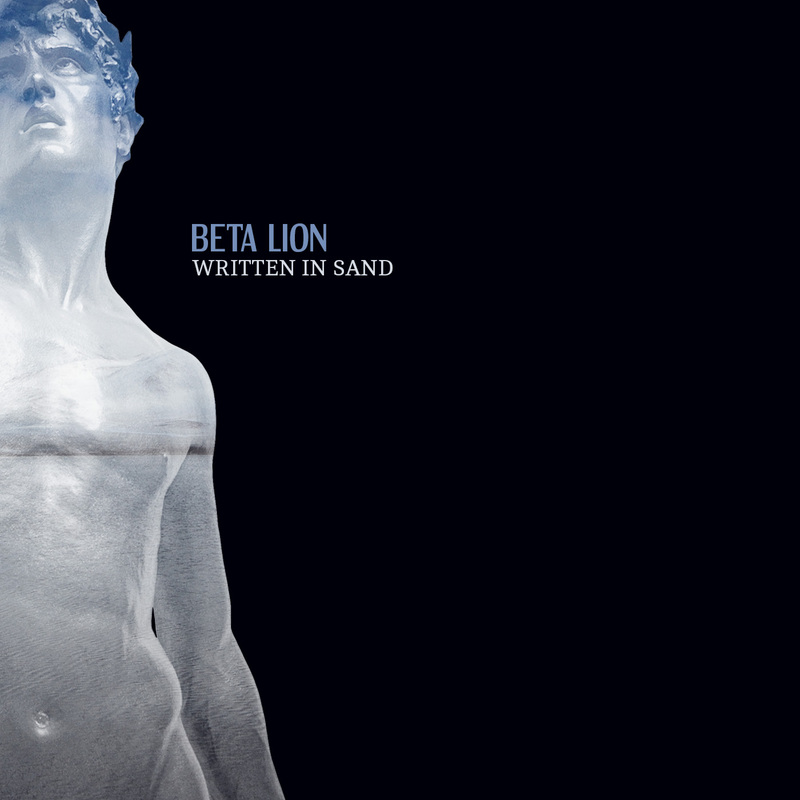 Beta Lion’s Written In Sand invites the listener to be a part of an audience. The first sounds are those of a small crowd in a venue. Big organ sounds and anthemic, militaristic drums follow. The first track, $15 Ladies, seems to depart from the organ intro and yet some of the same drum and organ elements do appear in the song. From the very beginning Written In Sand feels like a larger effort than it’s five tracks would seem to imply. Beta Lion are creating an experience that feels like a mini concept album. Each song is linked to the other and carries the listener throughout. 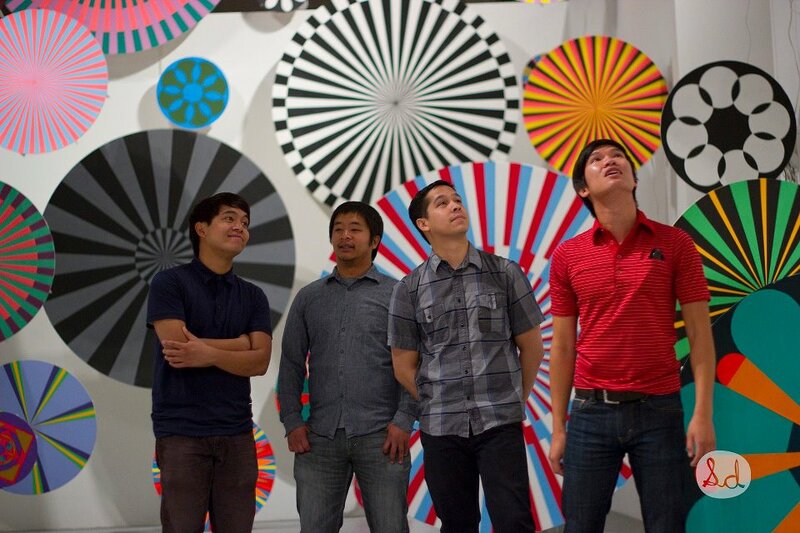 Written In Sand is reminiscent of many of the great alternative albums of the 80’s. When alternative music was still just labelled “college radio.” The album, however, does not sound like a band wearing its influences on its sleeve. This is not an homage to great music of the past. Beta Lion are extremely authentic in their song writing. The EP is sort of like all the best scenes from the best 80’s teen movies. Everything that needed to be resolved has been resolved, the camera holds on one of the main characters as he/she looks on with an expression of compassion, acceptance, and wisdom. The journey has been worth it. Friendships have been lost, new friendships have been made, and the characters are stronger, wiser, and better for all the hardships and good times experienced in their coming of age story. And so are we, the listeners, better off for having listened to Written In Sand. The fifth and title track of the EP, “Written In Sand,” is a newer song about how we never released an entire catalogue of old songs; and it’s lyrics are made of up lyrics from some of our more ‘popular’ old songs. It’s like an easter egg hunt for the people who have followed us for so long. I consider this EP to be the prequel to our 2012 demo “I Believe In Beta Lion.” With this EP completed, we’re ready to keep the momentum going with a full length album of our latest and greatest material. Keep your eye on these guys and if you are lucky enough to see them live do it! Beta Lion. Mark Fulinara, Opie Tran, Dean Fulinara, JR Fulinara. That’s a whole lot of Fulinara!!! I wonder if they are related (hint: maybe). You have a long history together and haven’t always played as Beta Lion. How did you all come together? 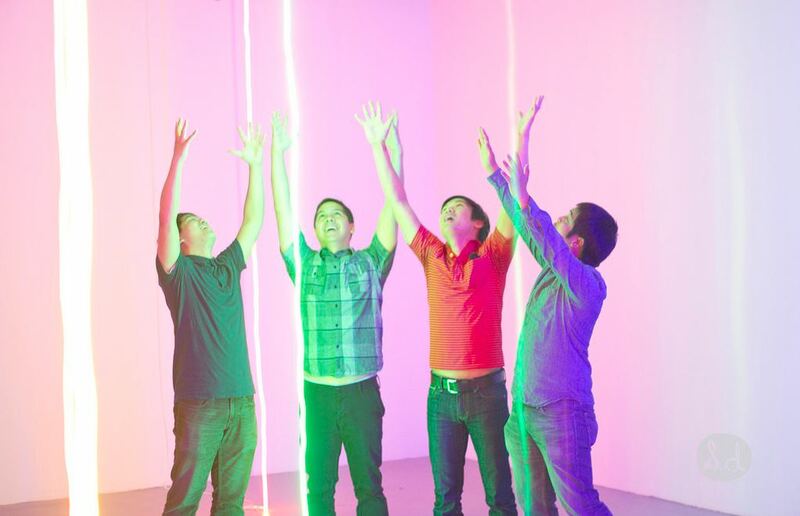 Mark: It started with a high school video project for our friend and original bassist, Joel (whoop whoop!). Dean was one of the only drummers he knew in the neighborhood, and I was the only A/V nerd he knew to videotape it. They had a mic setup, but nobody wanted to sing, so I ended up singing for fun and we eventually become a band. Opie: We were actually originally called p.o.p. (part of the problem). The line up had already been established of Dean (drums), Joel (bass), Mark (singer), and our friend Ryan that played guitar (JR had not joined yet). I had met Joel through high school gym class and Mark was always in the same friend circle but we never really hung out. All I remember was walking to my class one day and Dean approaching me asking if I wanted to jam with them after school and so I did. 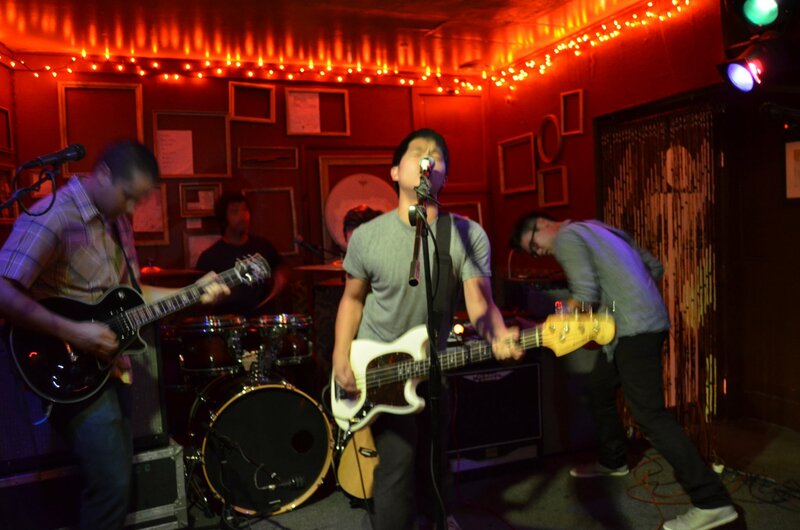 We played random talent shows, house parties, and punk shows anywhere we got the chance to. As years passed, Joel left so Mark took up bass guitar along with vocals, then Ryan left and we knew we wanted to keep the band chemistry tight as possible. Back then, JR really dug the band and came out to all the shows. We figured he knew all the songs already and he’s a Fulinara so we asked him to join. He agreed and here we are almost ten years later still playing songs together. JR: Since childhood, Mark and Dean have been the closest of family to me. Every time our families would get together, we would sit around and play guitar and they would teach me their songs as I was a fan of the music. Naturally when their friend left the band, I was the best choice to fill the gap or so I’d like to think! Since Opie was practically part of our family, the chemistry worked out well. Mark: I constantly record these really crappy demos into my laptop. They’re just pieces of songs, a verse here, a chorus there, maybe the occasional guitar riff. Over time, I’ll piece them together into rough skeletons, then I hand them over to the boys and they put meat on the bones make them sound like real songs. I feel really lucky to work with the rest of the guys, I always hear these crazy horror stories about other people’s experiences playing in bands. Beta Lion is a fun band to be in. We’re all split between Los Angeles and San Diego, so we’ll go for long periods of time without practicing, then when we do, we’ll do these crazy 8-hour practices with little or no breaks in-between. But even if we haven’t been practicing, we all hang out pretty often, so we’re pretty good about communicating ideas to each other which I think is also super important. JR: It’s a bit vague but it really does vary from song to song. Usually Mark and Dean will create rough demos of ideas they’ve been working on. Most of the time they are small like a beat in a different timing, a chorus or guitar lead. Sometimes it’s just a description of a feeling we want the listener to have. Once we start to flesh it out, Opie will really start to hammer out the guitar leads based on ideas he’s been wanting to try. I’m usually trying to complement what everyone else is doing to really drive their parts as much as I can. Little by little, we keep sculpting until it makes sense. That’s when angels are born. You all have “day jobs.” What do you get from performing in Beta Lion? Mark: I like that I get to cut loose and dance around like I’ve lost my mind for a bit. Sometimes I feel like Hansel from Zoolander where he falls into a trance right before he miraculously pulls off his underwear to win the walk off. It was definitely never about picking up girls, I think the band-angle never worked for me anyway. Opie: When I’m onstage, I’m the exaggerated alternate version of my normal everyday self. Performing in Beta Lion is probably one of the greatest things to ever happen to me. Since I was a child I’ve always had a need to perform and express myself. Being able to have music as my medium and three other solid dudes to play it with is something I’ll always be grateful for. JR: An escape. It’s sort of like watching a movie. For that brief moment, you escape reality. Dean jokingly once said, “Last night, we were gods!”, as he pretended to tuck himself into bed. Mark: Fortune cookies, Snapple bottle caps, and motivational posters. No, but really, I’m a big nerd about movies, comic books, martial arts, and mythology so all sorts of pop-culture finds its way into our music. For example, our song “Faces & Heels” is about this pro-wrestler from the 50’s named Gorgeous George that I was obsessed with for a while. JR: Movies and TV Shows. They inspire me in many ways. 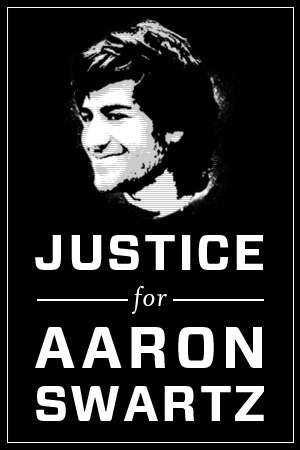 After an hour, I could be researching cases hoping to solve medical puzzles to fighting crime in downtown LA. Most of the time I end up going to sleep with a package of Chips Ahoy on the nightstand. Tell me about your latest CD. Mark: Well, we’ve been trying to keep up the momentum of releasing our demo earlier this year by following up with a 5-song EP. It’s gonna be more ambitious than anything we’ve ever done. Do you remember back in the 90’s when hip-hop and pop punk albums would have little mini-skits in-between songs? Hopefully we can pull something like that off. JR: “I believe in Beta Lion” was a huge accomplishment for us. We’ve been a band for quite some time but never had something tangible that truly represented us so this was something we’ve been proud of. It’s a taste of things to come. Why should someone see you live? Mark: Even though we’re a new band to a lot of people, we’ve been playing live shows together for over a decade. I think experience, onstage chemistry, and basically growing up together is a pretty hard to beat combination. If done correctly, NO CAN DEFEND. Opie: I always tell people when you see Beta Lion live it’s not so much the music you go to see, but the bond between four guys that you want to be a part of. Don’t get me wrong we have great songs and play them well but its the overall vibe and show that makes us a worthy act. We’ve played so many shows we are so comfortable with being on stage and its a lot of fun for us. JR: I think we bring something unique to the scene and genuinely, without motive, try to put on the best show we possibly can. We also give out free kisses? 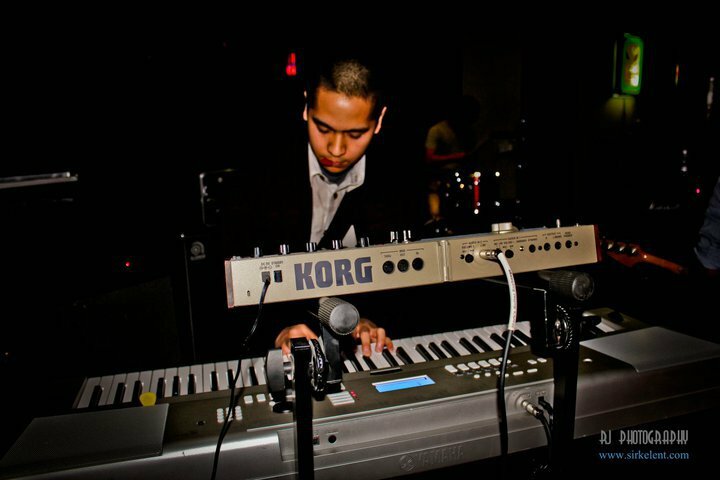 Mark: Since we don’t quite have the budget for a real string section, a pipe organ, or laser guns, keyboards will have to do for now. Dean also writes a lot of music on the piano, so it’s natural that a lot of it ends up in the final product. Opie: Opens up a world of new sounds which leads to new songs. Fills in the sonic spaces so other instruments can do more interesting things. JR: A lot of the music we write translates well on a piano. I feel it creates a fuller, bigger sound that we couldn’t accomplish without one. Mark: Hopefully to end off our biggest year ever with a bang, then following up with an even bigger one next year. Opie: Write and record more songs. Put out some EPs and tour more. JR: Where we’re going, we don’t need plans! How did you all get into Muay Thai Kickboxing? Mark: JCVD and lots of nerdiness. When I was a teenager, there was nothing I wanted more in life than to be a Muay Thai champion. Opie: I actually was the last one to get into it. Back in the days during practice we would take breaks and the guys would work pads in the street and I would hangout in the garage playing guitar. It wasn’t till I was laid off from my job that I had a lot of time on my hands so I got really into cycling. I thought that Muay Thai would be a good compliment to cycling so I signed up for a fight gym and have been a hooked ever since. Every so often you can find us “warming up” wailing on the pads before shows. JR: One day I was outside fetching some water when a fly landed on the trunk of a banana tree. I disliked flies. I punched at it several times. I got in close and threw elbows and knees, kicking the trunk as hard as I could. I killed the fly. Not satisfied with its squashed remains, I kept kicking until its body disintegrated. The tree fell down and that’s when I created Muay Thai. If you could be one type of building or structure what would it be? Mark: The Deathstar or Castle Greyskull. JR: Something that birds will never take a dump on. Maybe that huge tower from Lord of the Rings with my eye on top. I would love to see a bird try and drop a deuce on that!